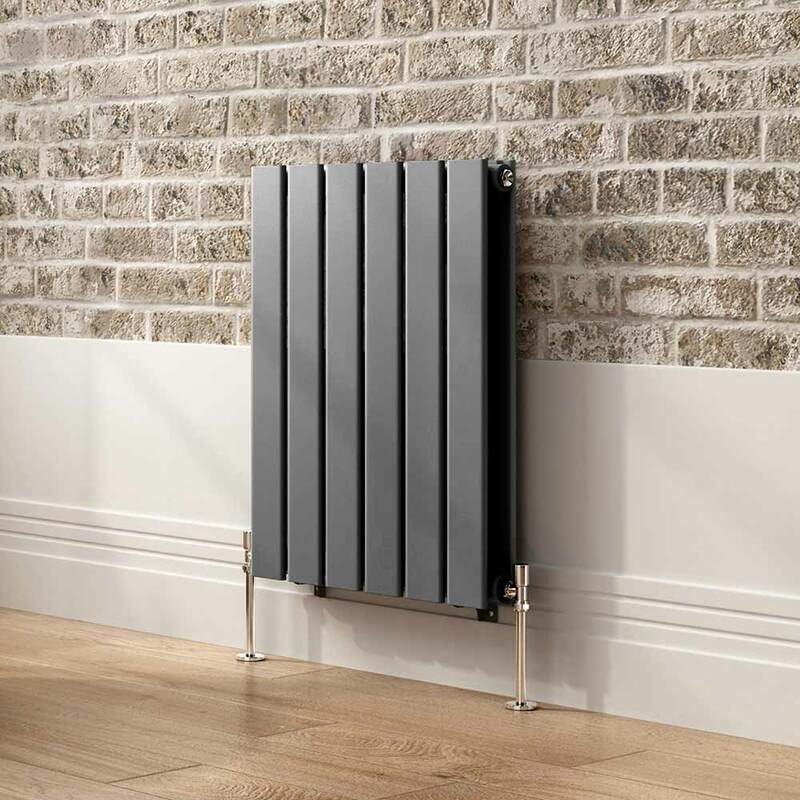 Radiators are by far the most common form of heating in a home. In each of the rooms that require heating, there will be one or possibly more radiators. Our fully qualified team of plumbers provide a range of radiator services from repairs to installations. Radiators use hot water generated by a boiler to warm the air in a room. Generally, the hotter the temperature of the radiator, the hotter the room temperature will be. Radiators should all heat up at the same even rate. To make sure they do, your installer should have ‘balanced’ the system. This is achieved by adjusting each radiator’s lock shield valve, which regulates the water flow. Our fully qualified plumbers can diagnose and repair a wide variety of radiator problems. Radiators must always be free of air and full of water in order to function well. If you notice a cool spot on the radiator, particularly towards the top, it could mean that air is trapped inside. An air release vent on the radiator allows you to release the air using a special air vent key. If however cool spots remain after bleeding the radiator, you might need a power flush / magna cleanse to clean your heating system. Releasing air should take place when the radiator is cold. If you have a sealed heating system (one without tanks in the loft) then make sure that you know how to check that the water in the system is at the right pressure and how to top up the levels if it’s not. Our fully qualified plumbers can diagnose and repair a wide variety of radiator problems, such as hot and cold spots, leaks from pipework, gurgling noises and faulty thermostat controls. We are also install new replacement radiators or add additional radiators to existing systems.